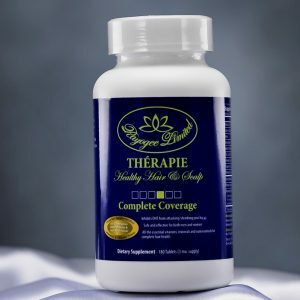 Thérapie Growth Serum- A serum that will promote healthier and stronger hair. This unique formula will make sure your hair gets the nutrients and vitamins it needs. It was created to ensure thicker and stronger looking hair, and is ideal for all hair types. 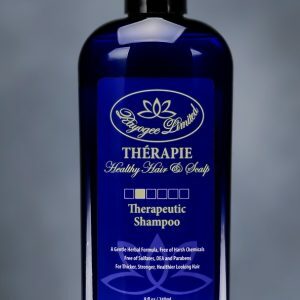 It is a unique herbal formula that will keep your scalp from getting unwanted hair and scalp problems while also maintaining healthy looking locks. 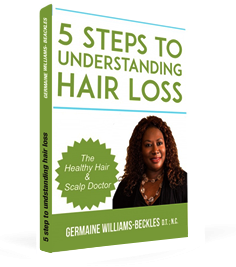 This is an all in one serum to protect your scalp, and naturally induce healthier hair grow. 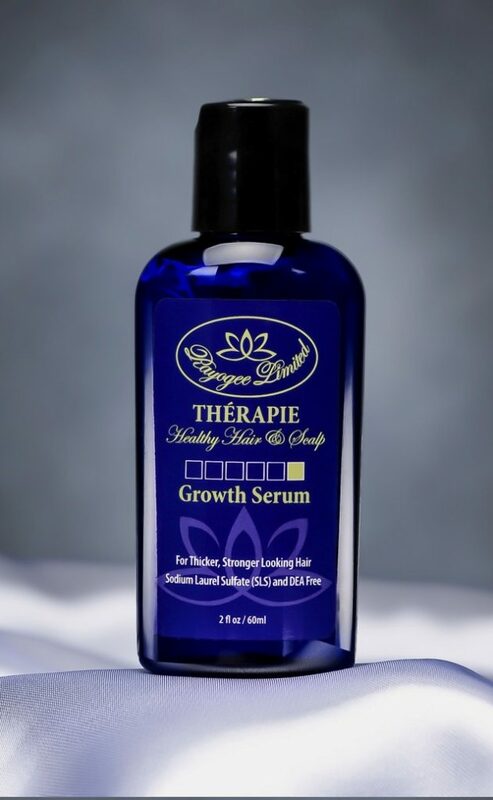 Try a bottle of Thérapie Growth Serum now.